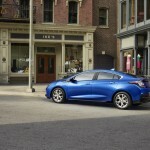 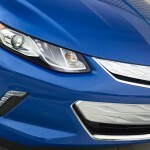 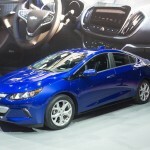 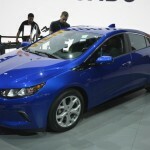 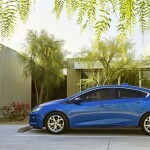 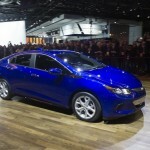 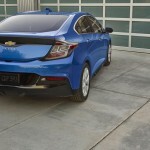 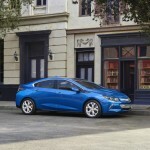 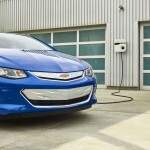 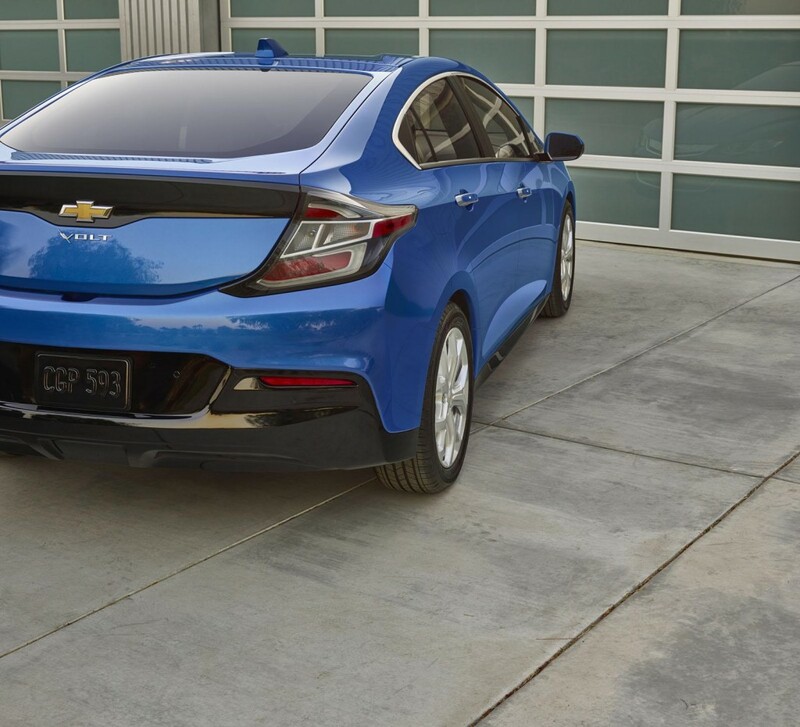 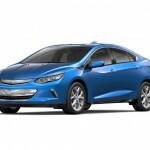 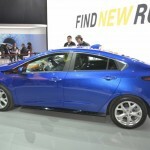 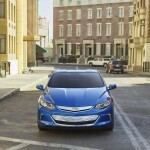 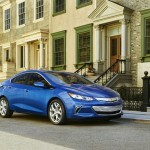 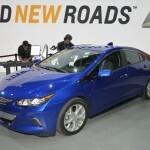 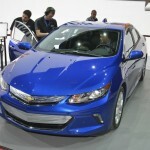 Chevrolet has recently announced the base price for the 2016 Chevrolet Volt, the model which will be launched in the United States, somewhere this fall. 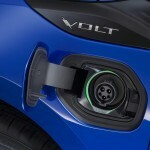 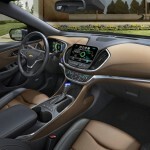 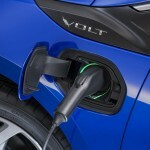 The Volt will also receive an EV version in a couple of years. 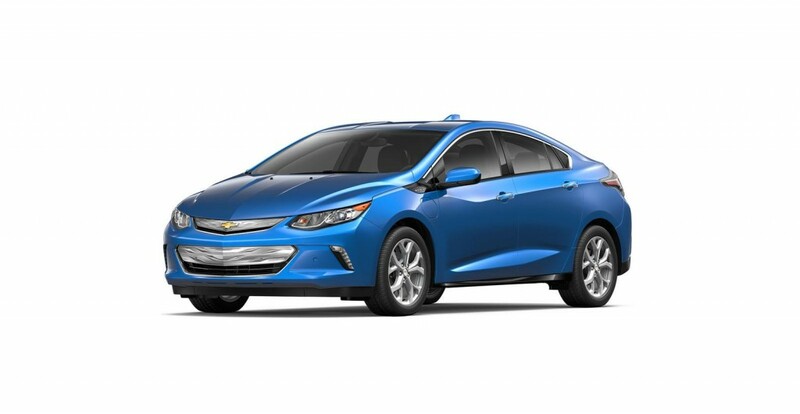 The 2016 Chevrolet Volt will be with around $1.200 cheaper than the present model, the North American carmaker asking for $33,995, the price also including the $825 destination fee. 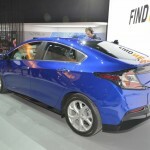 However, the aforementioned price also involves paying the full federal tax credits of around $7,500. 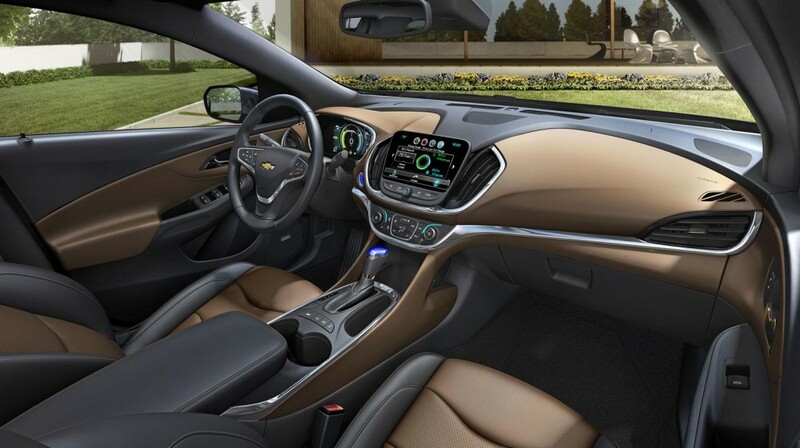 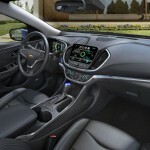 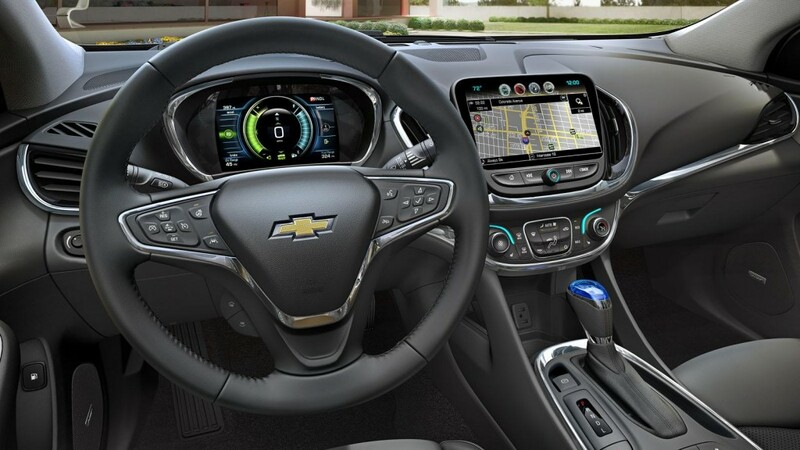 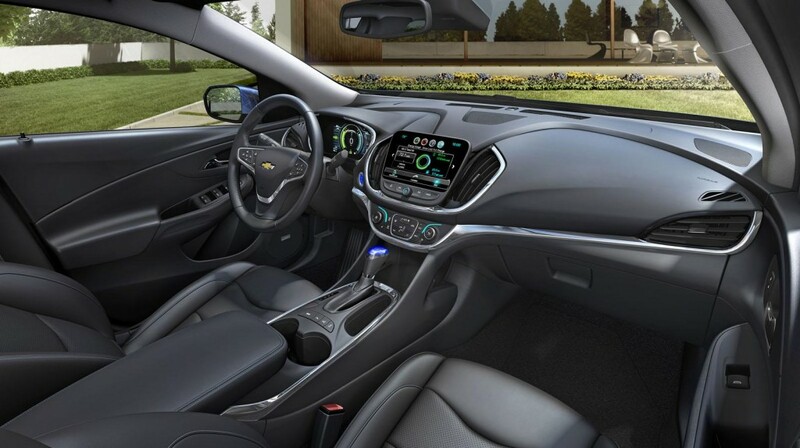 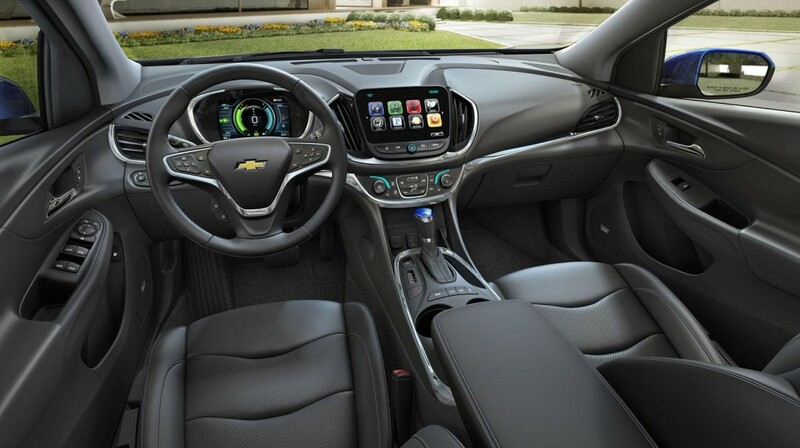 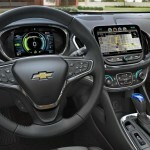 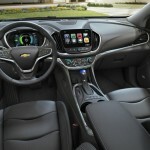 But aside the spicy price for a plug-in hybrid Volt, the carmaker has long praised the car`s technological goodies, as well as the fuel-efficiency features on the model, just as Steve Majoros, the Marketing director at Chevrolet, stated in a press release. 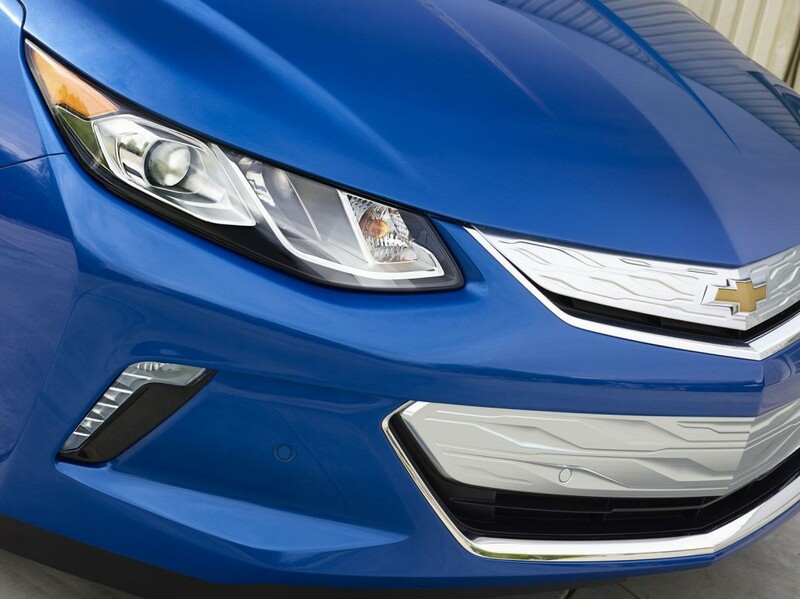 “It’s what our loyal Volt owners told us they wanted. 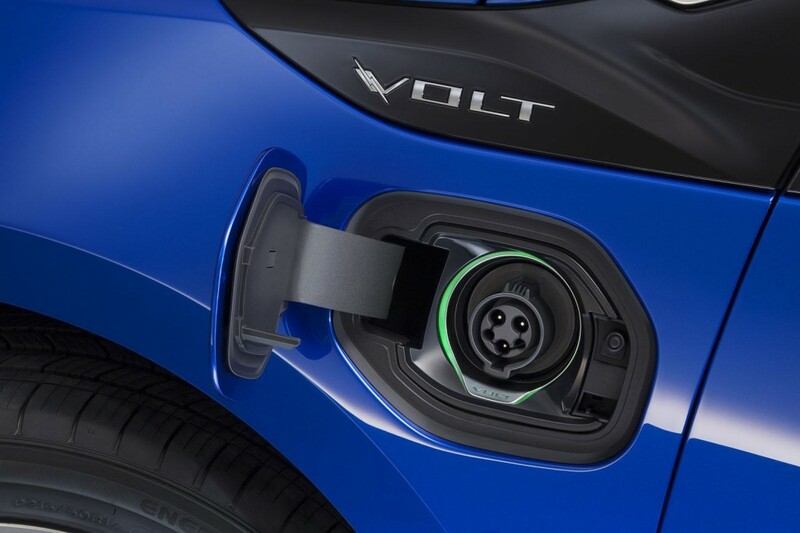 We are confident we will continue to attract new customers to Volt with the vehicle’s product improvements and attractive price,” Majoros concluded. 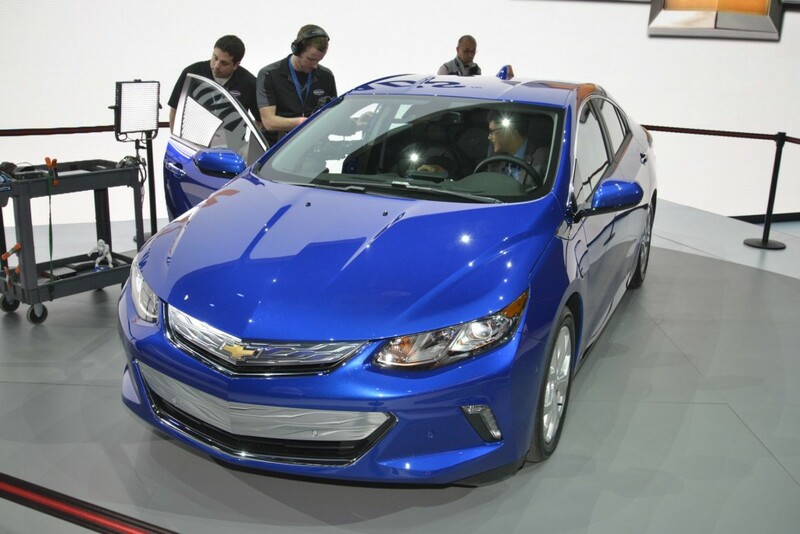 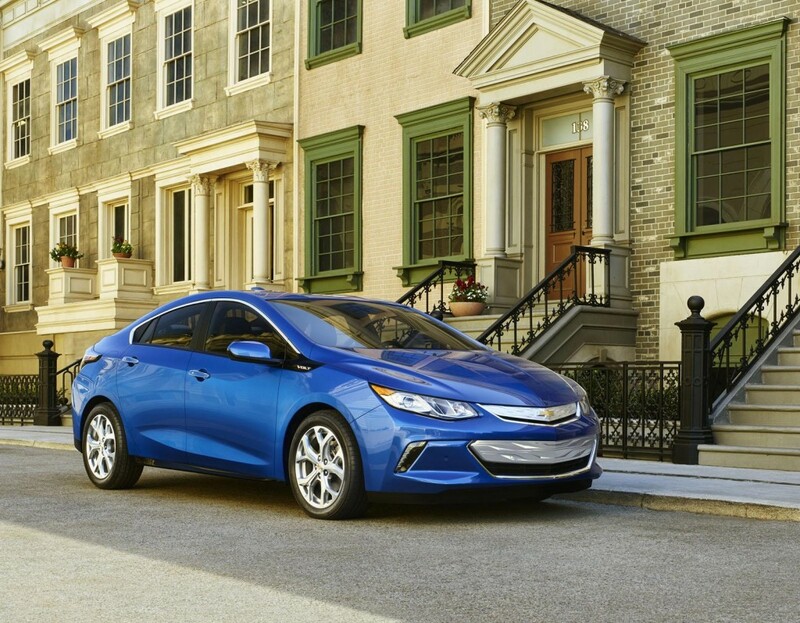 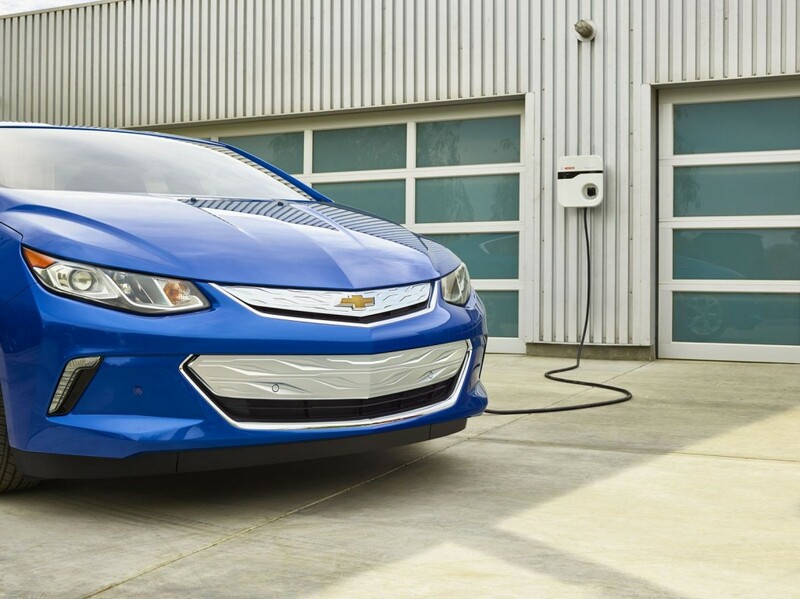 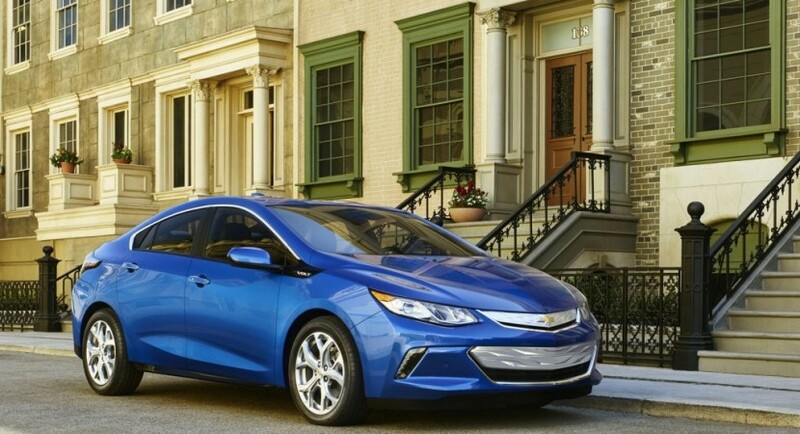 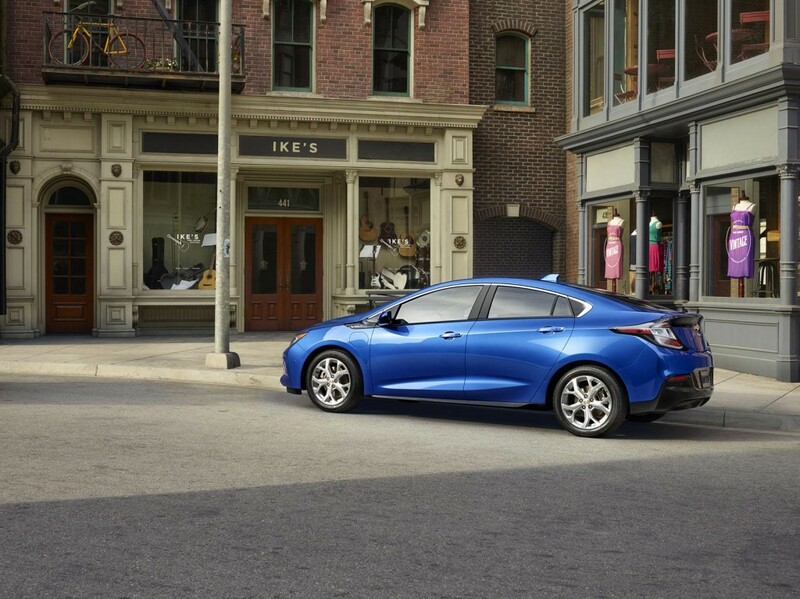 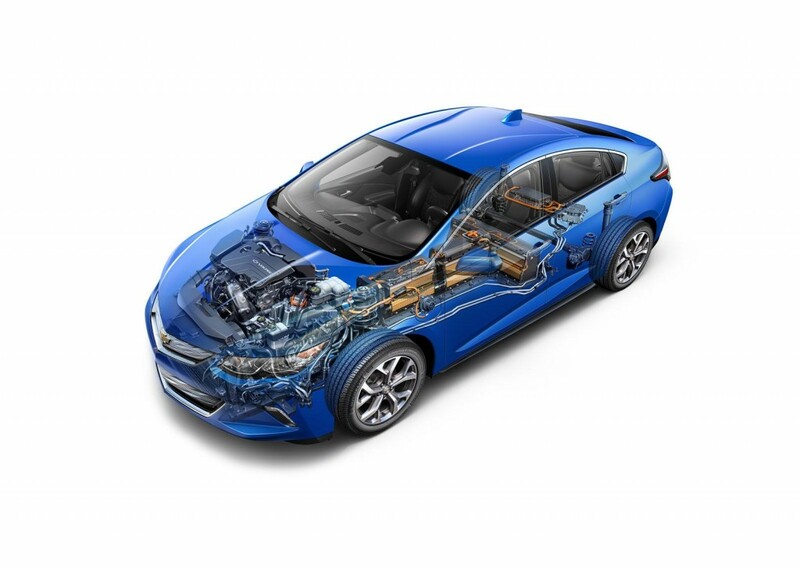 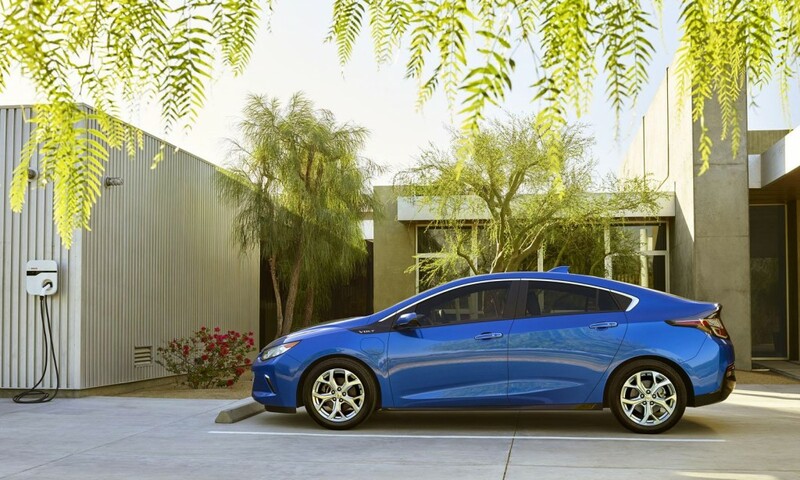 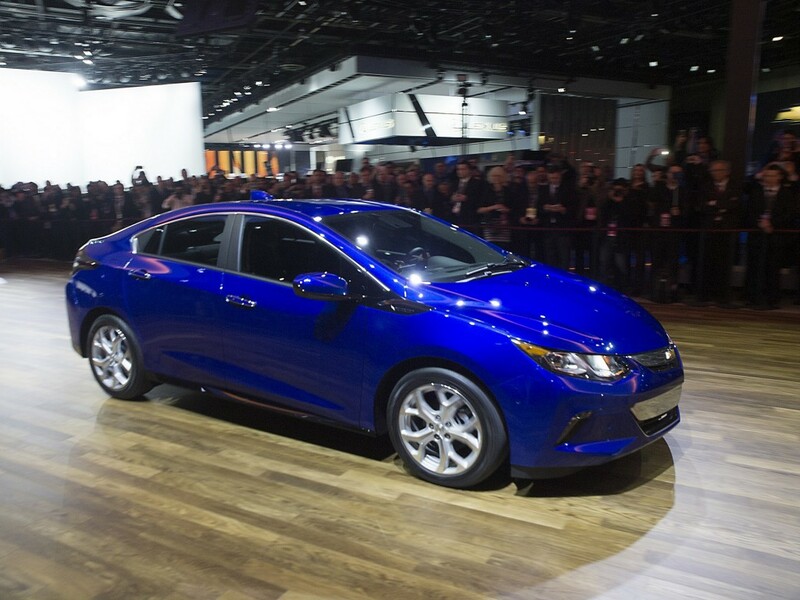 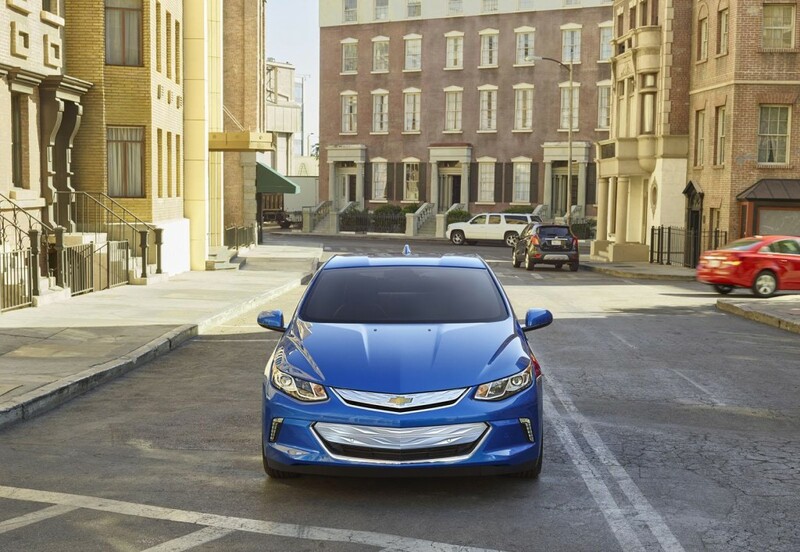 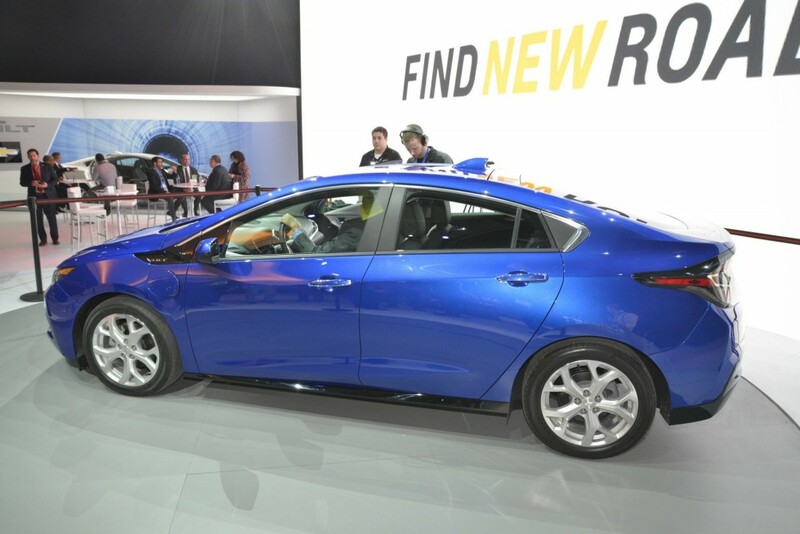 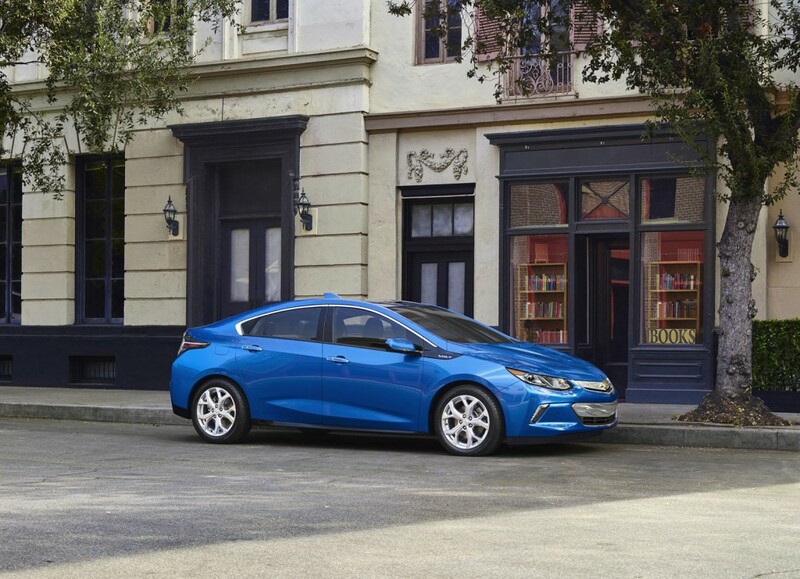 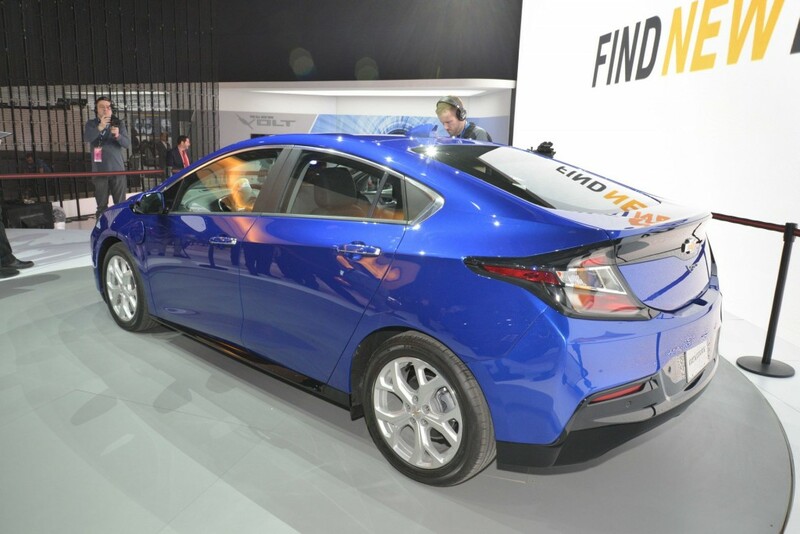 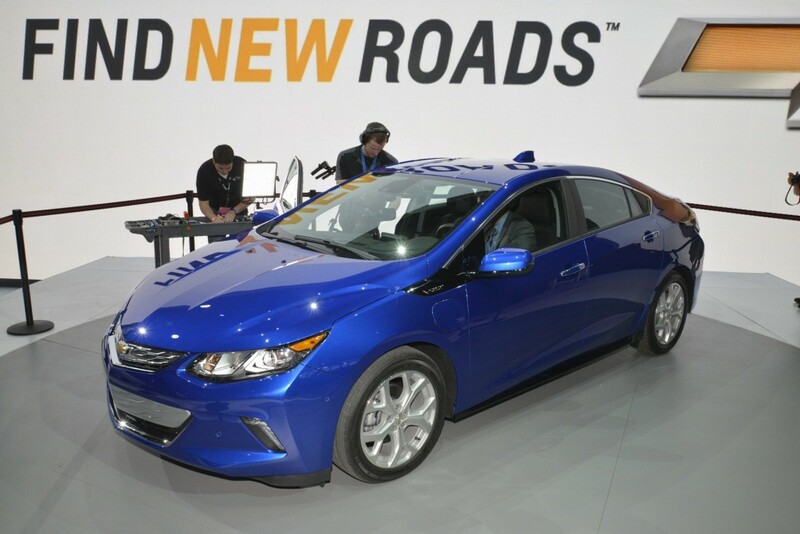 Under the hood, the 2016 Chevrolet Volt is packed by a 1.5-liter four-cylinder unit, backed by an electric motor. 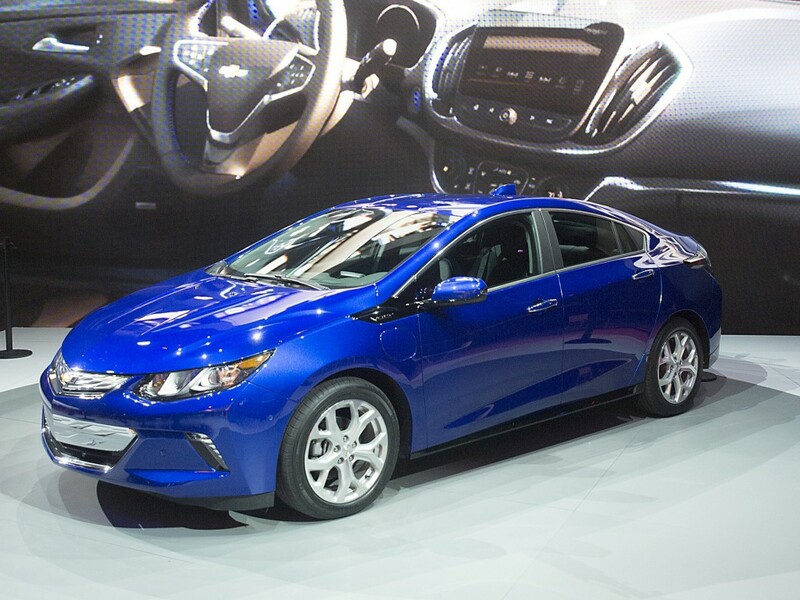 The overall power stands at 149 horsepower and 398 Nm of torque. 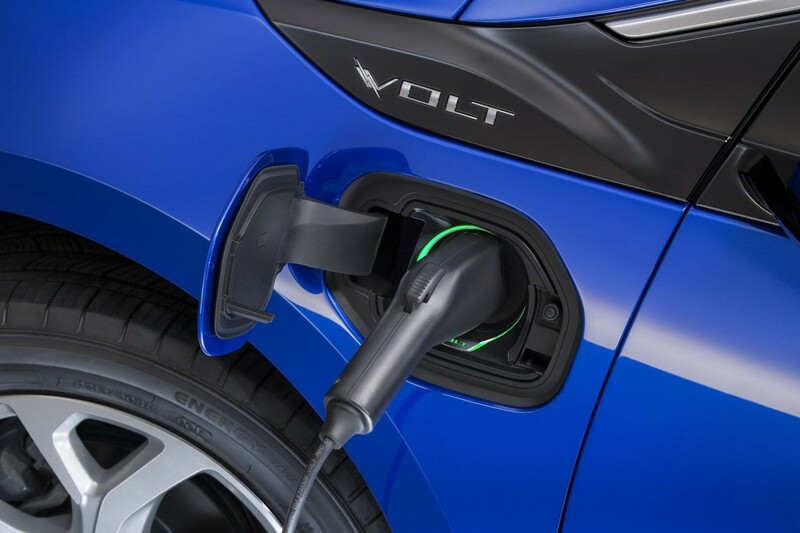 Additionally, the plug-in hybrid system is hooked to an 18.4 kWh lithium-ion battery, which delivers a good 50 mile-range. 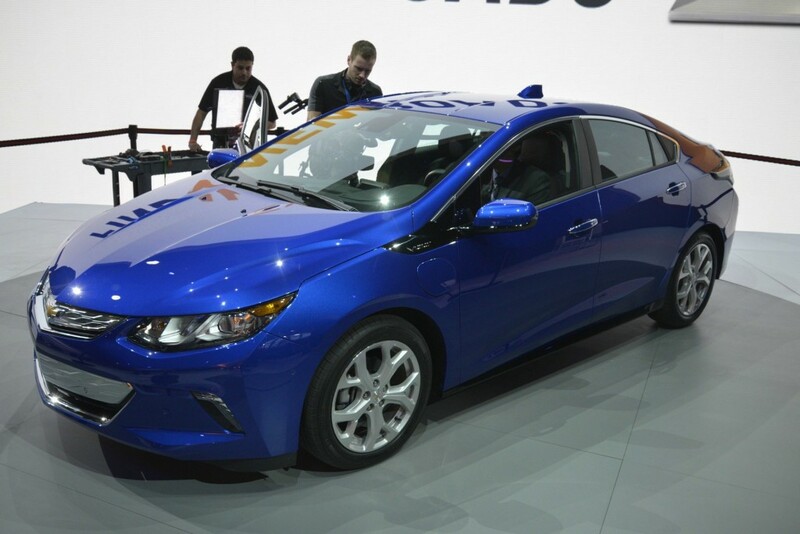 The model is also fuel-efficient, managing 41 mpg for around 1,000 miles.